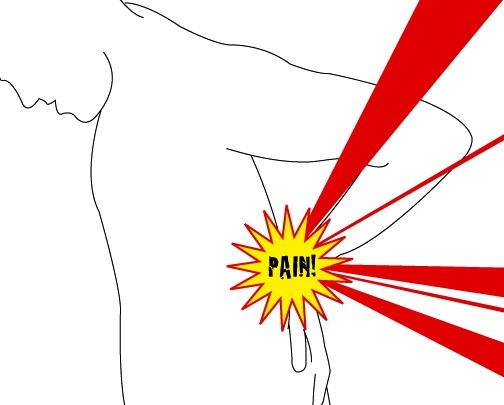 Bob Twillman, director of policy and advocacy for the American Academy of Pain Management, agreed, noting that the kind of crippling pain that can make it impossible for people to work tends to have many different sources, not all of which are best addressed with narcotic painkillers. It is refreshing to see alternative health care included as a part of the solution to chronic pain. I was surprised that most chronic arthritic cases, especially low back pain did not qualify for this study. Five years ago, I had a kidney stone that had to be removed surgically. The pain was horrific and hydrocodone did give me some measure of relief. As noted, it did not remove all the pain, but made the pain manageable. However, I did not like the drug and was able to stop the medication a couple of days after the surgery. My wife had a similar experience with hydrocodone after ankle surgery. These drugs are designed for short term use or use with terminal patients. They have no value in the treatment of chronic pain. Now we are not just treating patients with chronic pain, we are treating drug addicts with chronic pain. Based on the statistics noted above, the rest of the world appears to agree with me. If you suffer from chronic pain, seek alternative care and get some help to get off the medication.